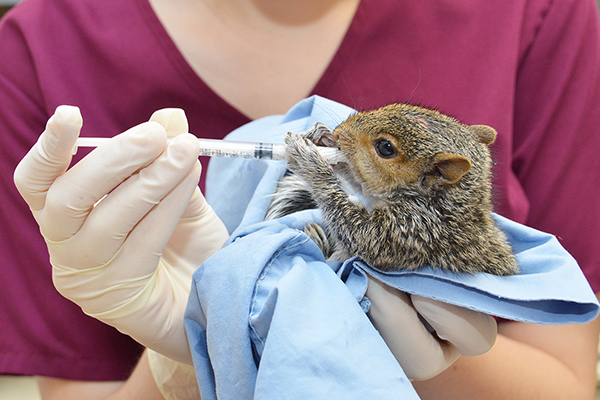 At Foster Hospital for Small Animals, we provide emergency and specialty care with a personal touch. Our advanced treatments, informed by cutting-edge science, go beyond healing by providing a range of solutions that are comfortable for both the patient and family. Our breadth of small animal specialists treat the whole patient, providing diagnosis and solutions for complex medical conditions. 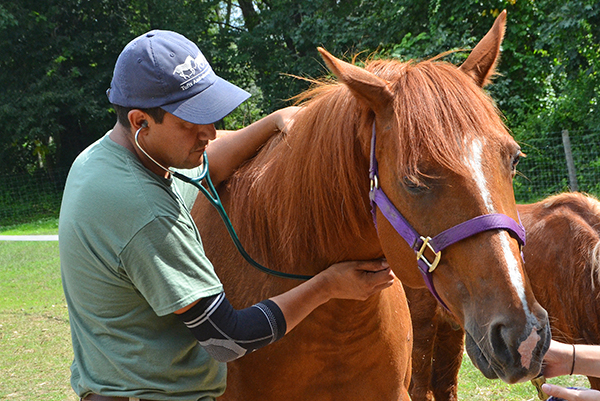 At the Hospital for Large Animals, we understand the impact of a sick or injured animal and offer compassionate treatment that goes beyond healing the patient to restoring health, performance, and companionship. 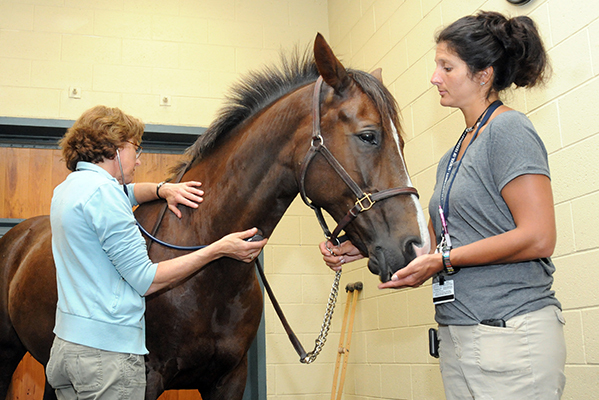 Our large animal specialists work in teams to provide expert diagnosis and solutions for complex medical conditions. 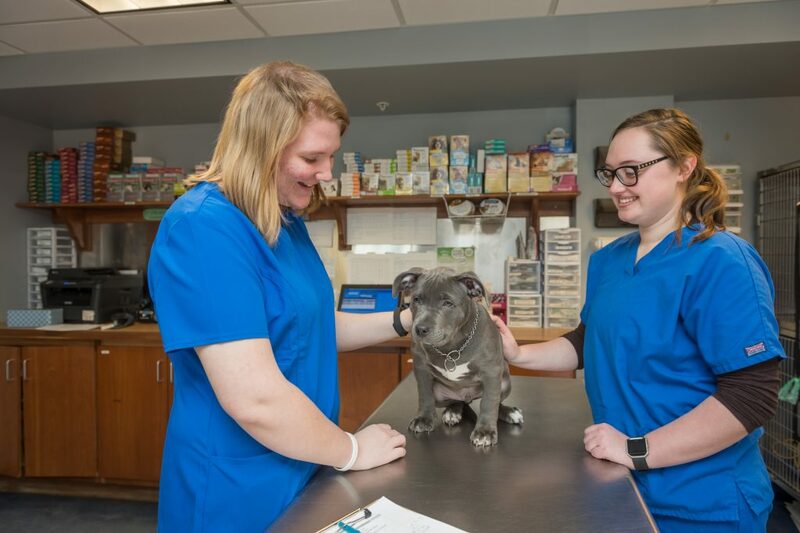 Tufts Veterinary Field Service, based in Woodstock, CT, provides access to exceptional farm-animal medicine and instruction through leading-edge expertise, technology, and a team of readily available specialists. 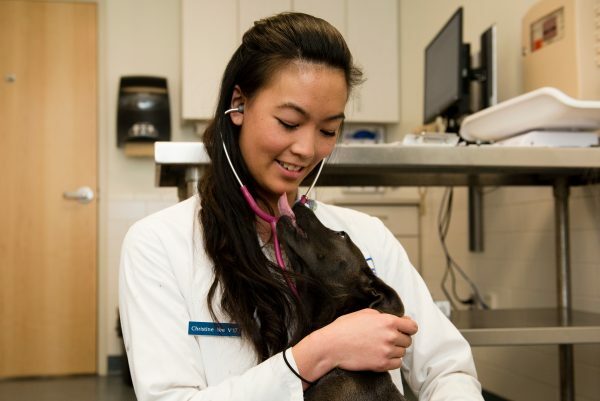 Tufts VETS a referral hospital in Walpole, MA passionately committed to providing specialty services and emergency care through advanced resources and a friendly, personalized approach. Tufts Wildlife Clinic supports the New England region by providing medical care and rehabilitation for wildlife patients with the goal of release back into the wild. Tufts Wildlife specialists advance knowledge in the fields of wildlife and conservation medicine through high quality research activities with the goal of improving the well-being of wildlife individuals and populations. Luke and Lily Lerner Spay/Neuter Clinic is a valuable community resource providing both teaching opportunities and professional, personalized spay and neutering services to shelters and individuals in need. 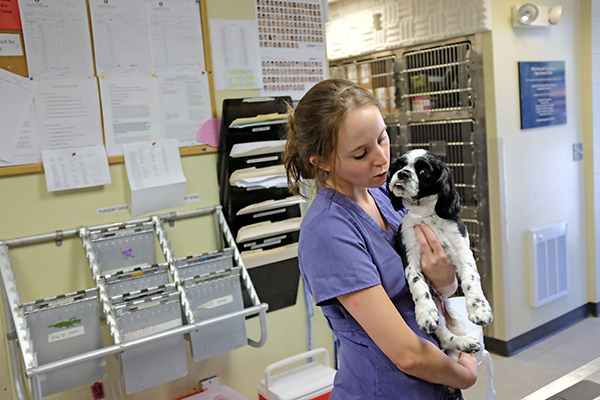 That enables veterinary students to gain additional hands-on surgical experience and learn best practices for small animal sterilization surgeries, while serving pets in need from the surrounding communities.